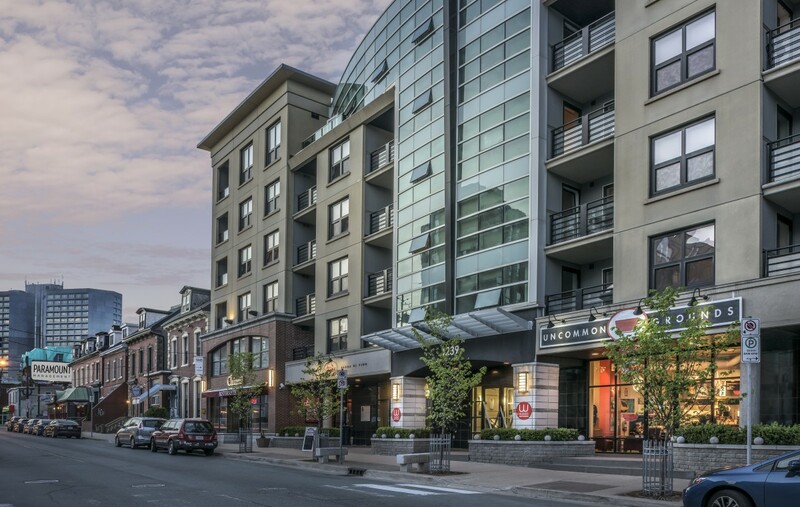 W SUITES APARTMENTS is the ideal address for those seeking superior space in the heart of vibrant downtown Halifax, amid fashionable shopping, fine dining, theatre and entertainment. W Suites exemplifies the new standard in sophisticated rentals. An elegant seven-story building adorning Barrington Street, the W Suites Apartments’ look is pure sophistication. Architectural pre-cast façade, Gleaming glass, Open balconies offering spectacular city and harbour views. All this complimented by a boutique style lobby, state-of-the-art fitness centre, and a private retreat on the rooftop terrace. W Suites Apartments offers a great opportunity to choose from an array of eighty seven impeccably designed suites, including one, two and three bedrooms and a Grand Penthouse. Experience spacious suites with open-concept design in a modern color palette. 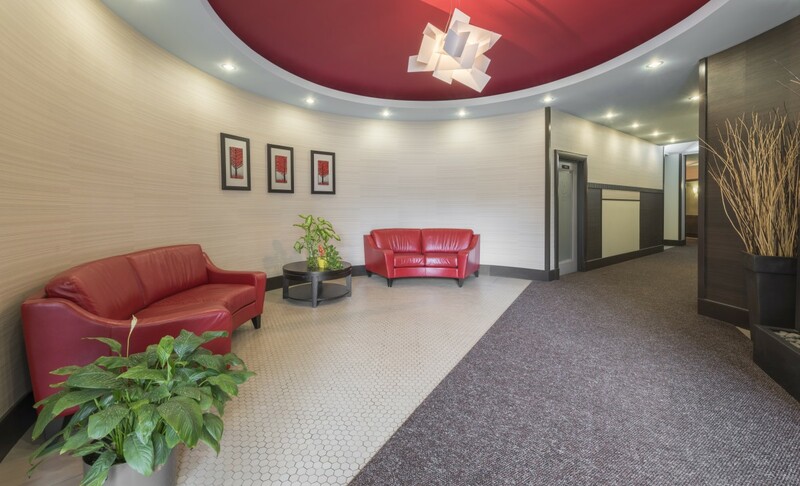 Warm laminate flooring, five full size appliances, chrome accessories and relaxing soaker tubs are just a few of the condo-like features you can experience at W Suites Apartments.